The Chrysler Town & Country launched it’s first minivan in 1983. 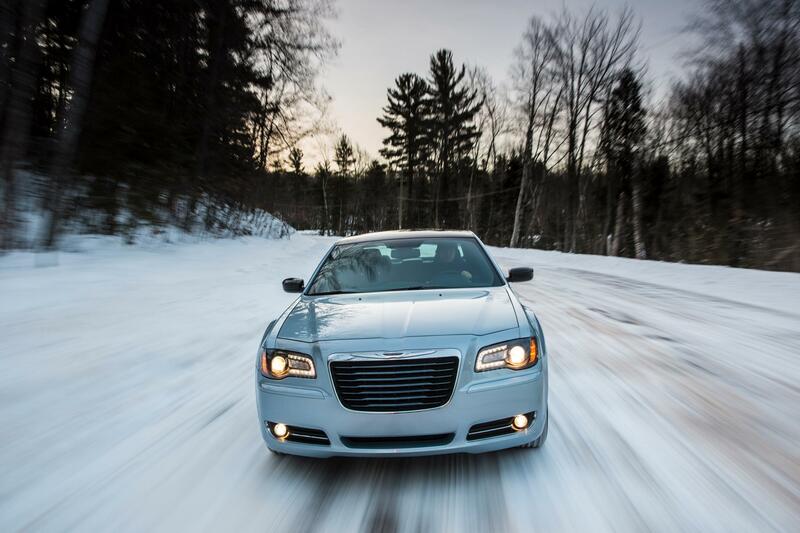 Since then, Chrysler Group says it has sold 13 million people-movers globally. 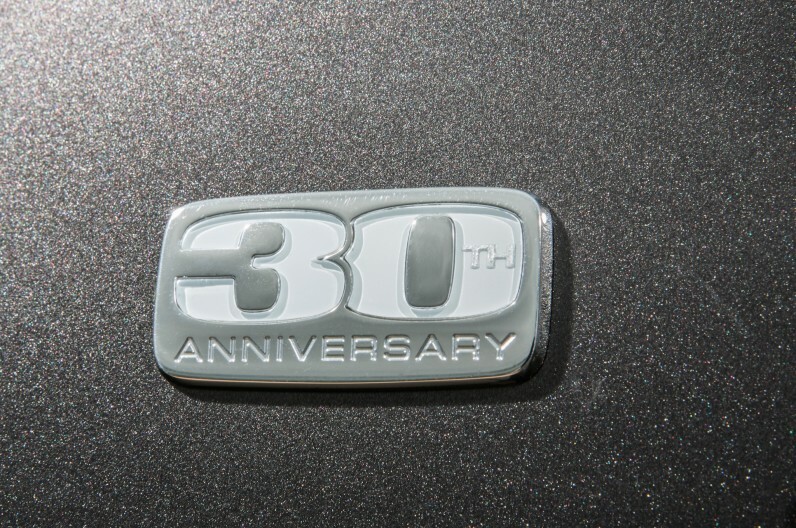 To celebrate the milestone, the company will offer 30th Anniversary Edition models for the Dodge Grand Caravan with plenty of additional content and special features. The Chrysler Town & Country are built, as they’ve always been, at Chrysler’s Windsor Assembly plant in Ontario, Canada. 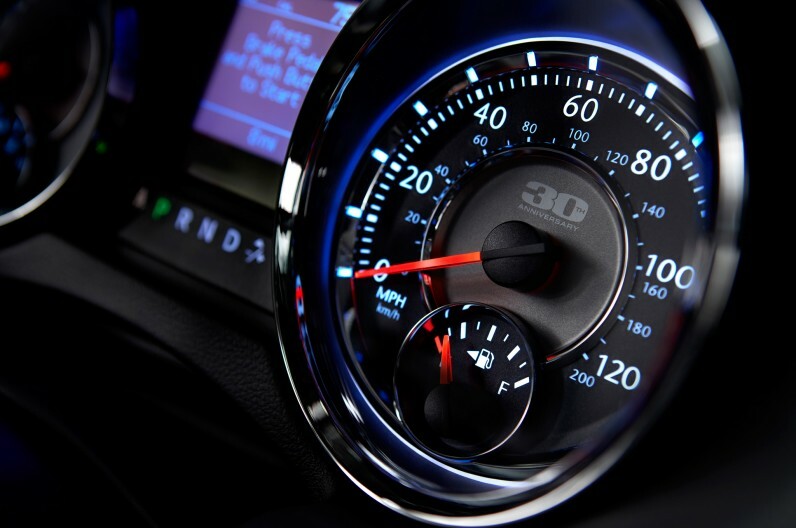 The 30th Anniversary Edition models will arrive this fall, all powered by a 3.6-liter Pentastar V-6, which produces 283 hp and 260 lb-ft of torque and is mated to a six-speed automatic transmission. 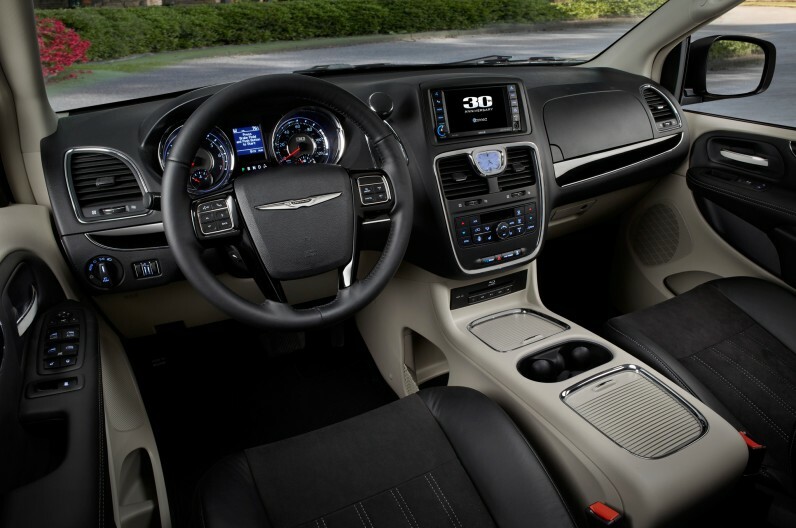 The 2014 Chrysler Town & Country 30th Anniversary Edition is based on the Touring-L model, and receives upgraded interior and exterior features including 17-inch alloy wheels with polished faces and Satin Carbon-finished spoke interiors, 30th Anniversary badging, black Alcantara seat inserts with Nappa leather bolsters, piano black trim, a Super Center Console, and stitching on the door armrest. The 30th Anniversary Edition also gets the Driver’s Convenience Group package as standard, adding first- and second-row heated seats, a heated leather-wrapped steering wheel, power adjustable pedals, and keyless passive entry. 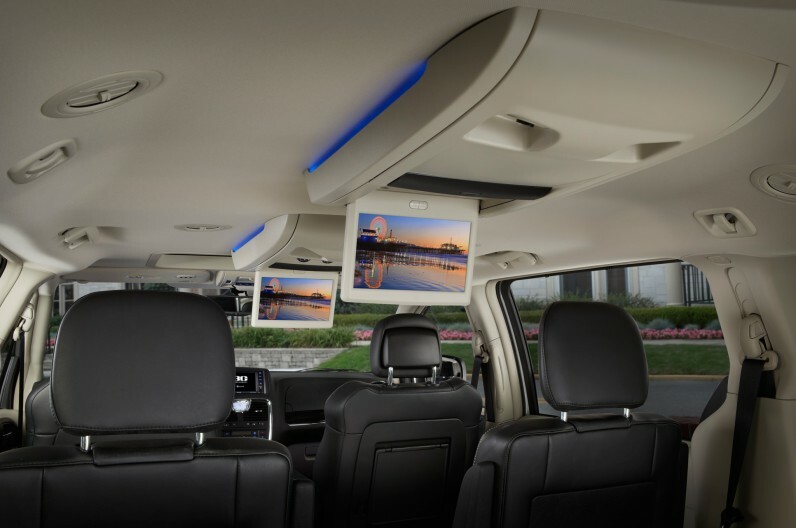 Since it is back to school season the Chrysler Town & Country would be perfect to tote everyone around. 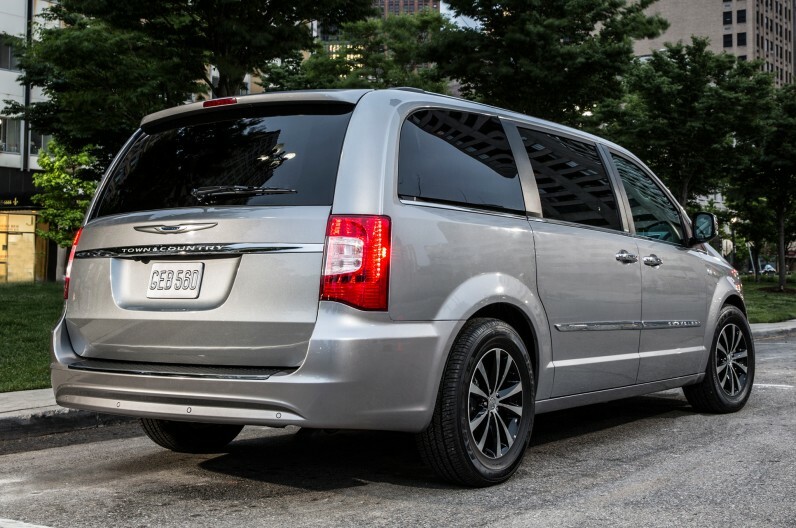 So if you’re looking for an affordable and stylish minivan then why not choose the Chrysler Town & Country and celebrate in the 30th Anniversary Edition. Models will arrive at Prince Frederick Chrysler Jeep Dodge this Fall. 265 Solomons Island Road Prince Frederick, MD 20678 or call (888) 214-6868.